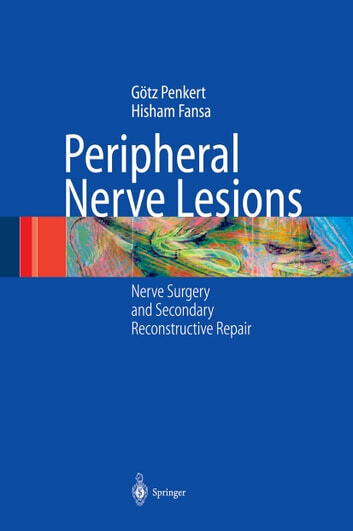 No other book covers as extensively all aspects of peripheral nerve surgery. This includes the pathology and pathophysiology of compression neuropathies, traumatic nerve lesions and nerve tumours, and their treatment with various techniques. All body regions are described adequately. 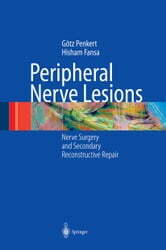 The second part of the book deals with palliative surgery for reconstruction of lost function. This includes a comprehensive array of muscle and tendon transfers, functional muscle transplantation and intramuscular neurotisation.